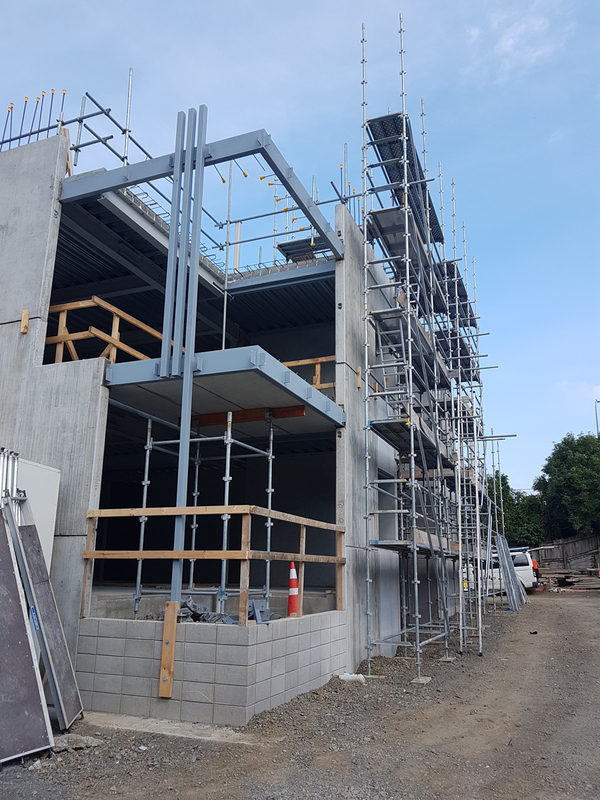 If you are interested, please visit The Galway Street Apartments project portfolio to see more. 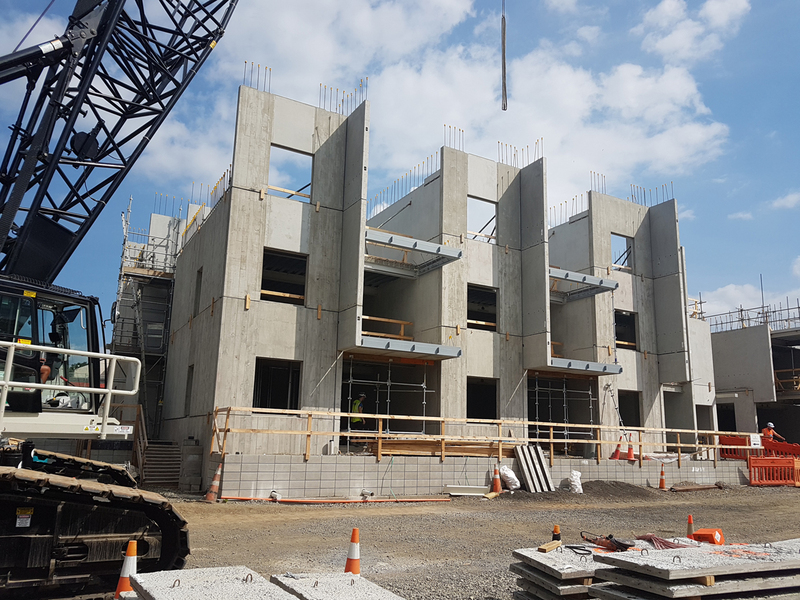 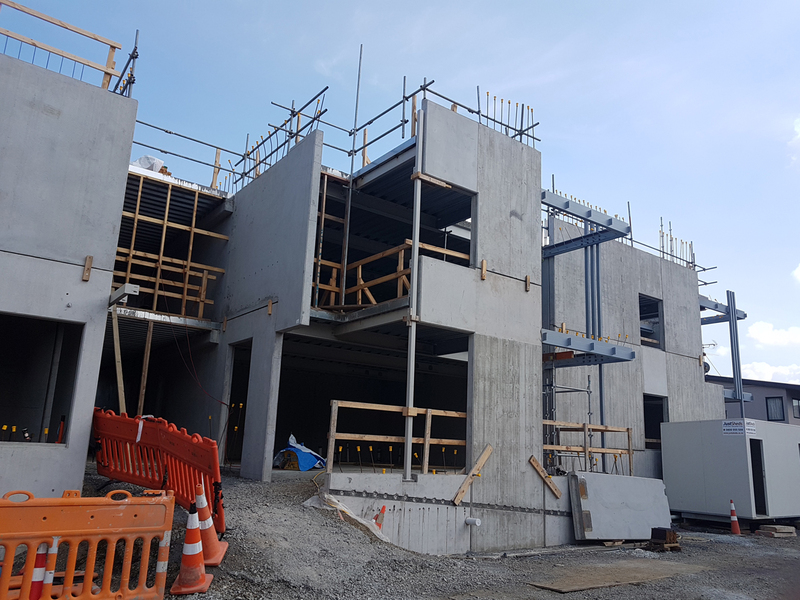 Recent site photos of The Galway Street Apartment development in Onehunga with Housing New Zealand, 22nd March 2019. 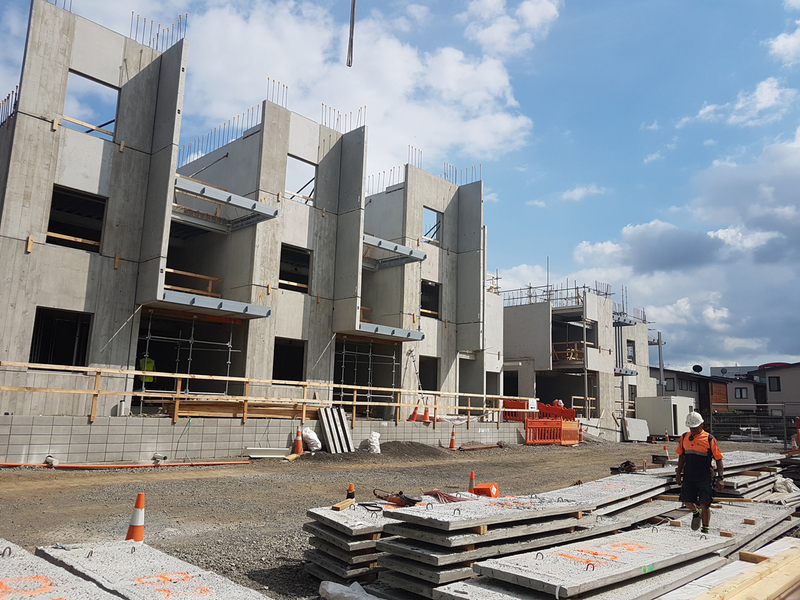 The Galway Street Apartment development aims to enhance the neighbourhood by replacing eighteen existing poor-quality townhouses. 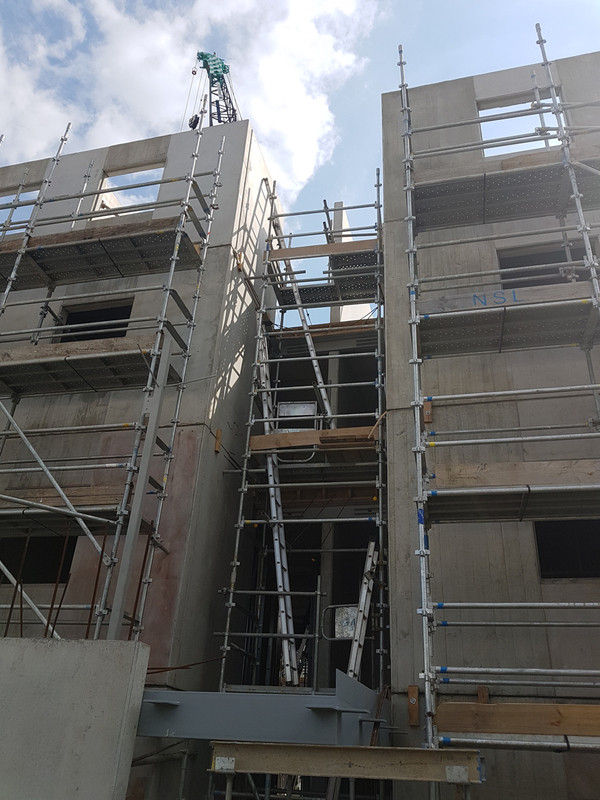 The existing terraced townhouses, which had poor sunlight access and poor-quality outdoor space, contained substantial moisture damage and thus required a high quality integrated development to replace the existing. 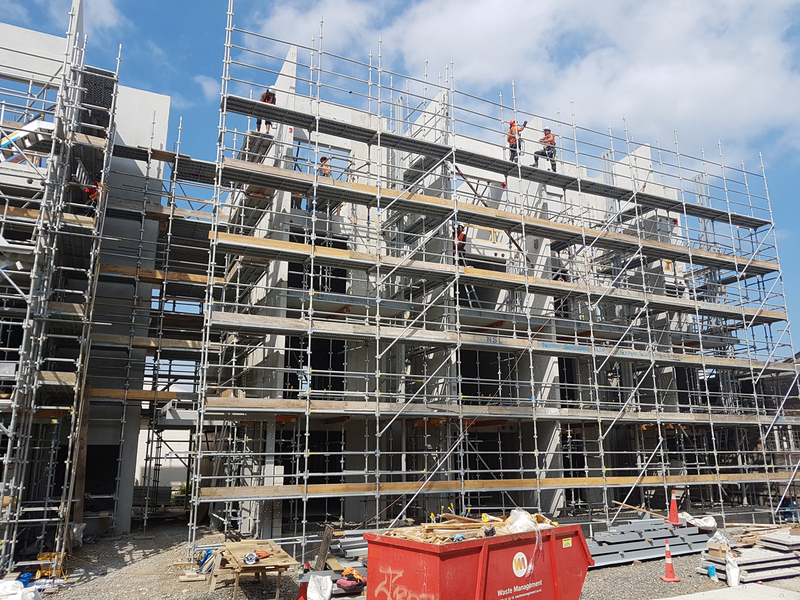 With generous common areas and increasing density on site, the project takes advantage of the sites excellent access to public transport, amenities and nearby employment opportunities.